Great Lakes Fire Protection services extend equally well to commercial or industrial settings. 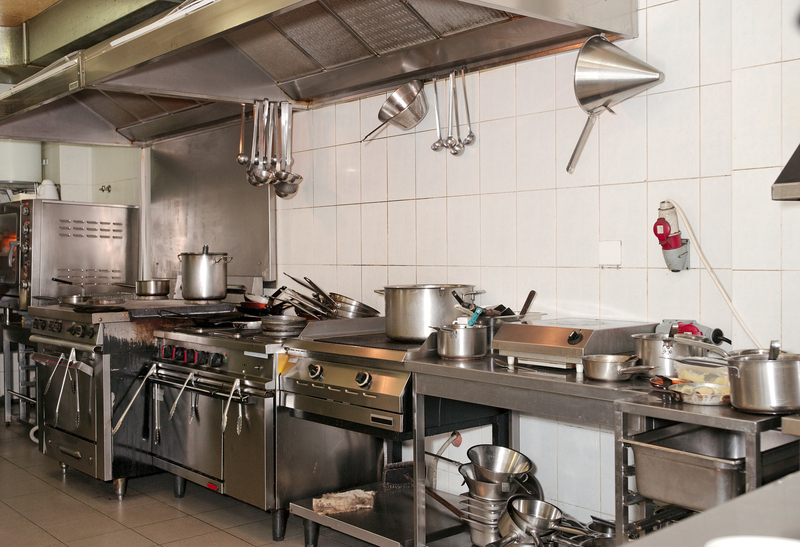 By installing fire suppression systems in your kitchen, you establish safety for your team members, appliances, and buildings. With kitchen fire suppression, systems nozzles are installed in strategic locations, ready to respond when needed to stop a fire threat before it can do real damage. Specifically designed to combat the fire threats posed in a kitchen situation, these fire suppression systems provide you with the peace of mind that allows you to focus on the important moments in life without worrying about potential disaster.